Last chance at pre-construction prices for my spectacular new development East 55, construction starts in April, it is already 75% sold out so act quickly. 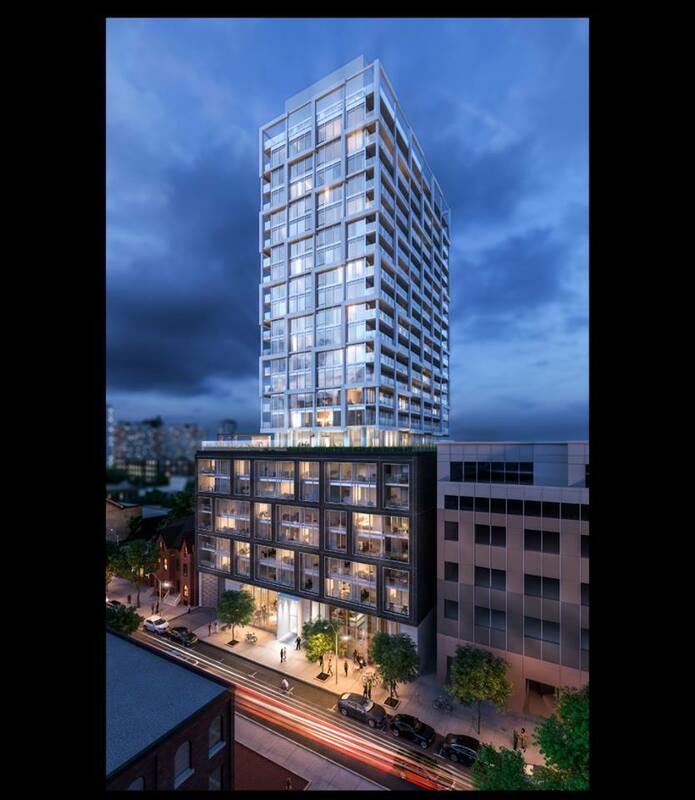 For more information, visit http://east55condos.ca. Visit our sales centre and model suites at 53 Ontario St.